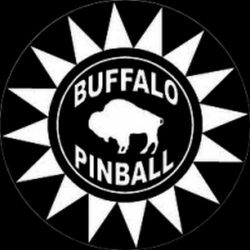 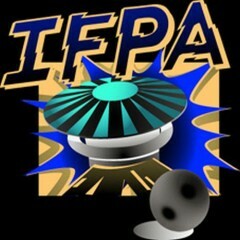 Check out more of the exciting action at Pinball Expo 2015, archived on YouTube and PAPA TV. 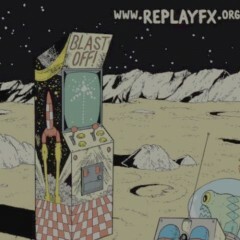 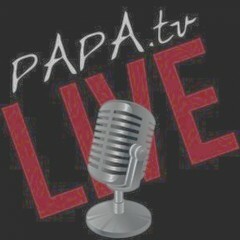 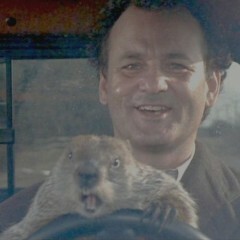 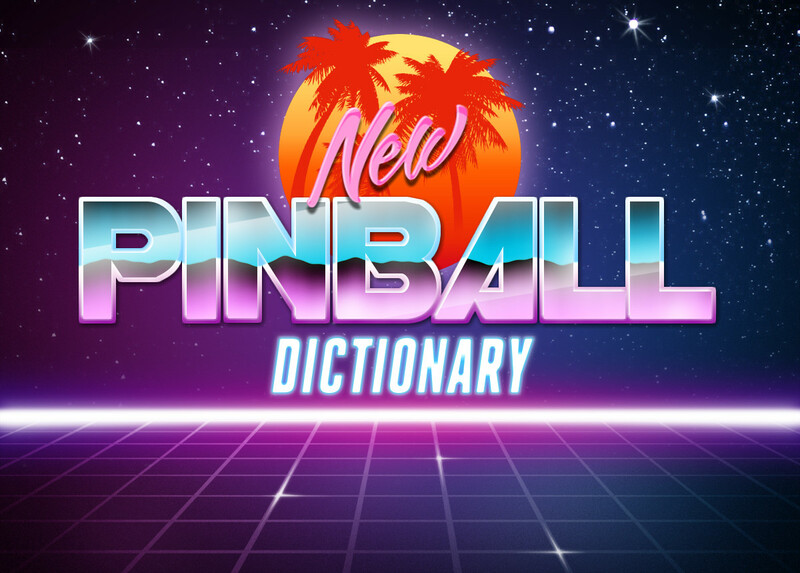 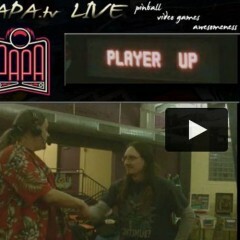 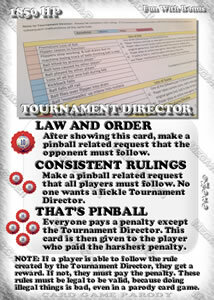 It’s PAPA TV LIVE on Groundhog Day … sorta kinda, with Groundhog Day themed pinball games … sorta kinda. 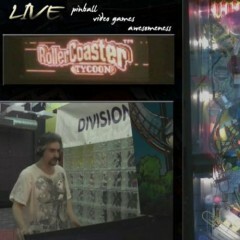 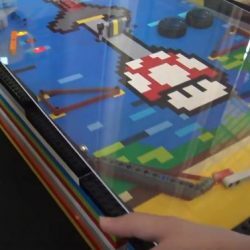 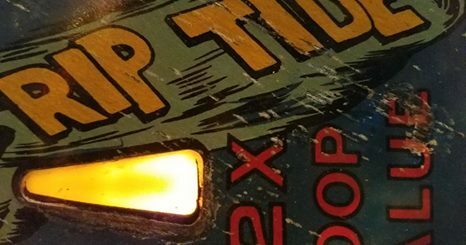 PAPAtv LIVEplay continues with an in-depth expose of Disney’s TRON: Legacy by Stern Pinball. 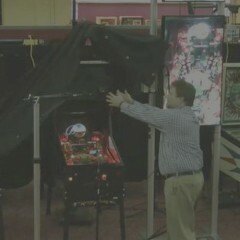 Starring Al Thomka at the flippers as he does something that is rarely seen at all, nevermind on camera.